Acres of open space with jogging track. Total Land area - 13.53 acres. 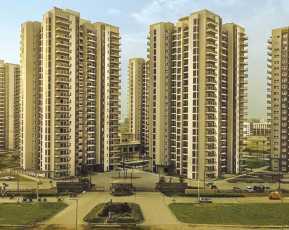 EMAAR Gurgaon Greens Dwarka Expressway, Sector 102, Gurgaon is a residential housing project by Emaar group. 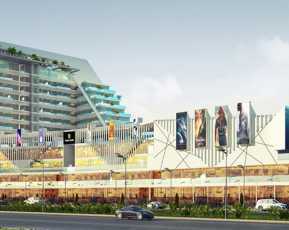 This is located project in Sector 102 Gurgaon. The location is in close proximity to many civic amenities and gives easy access to both Delhi and Gurgaon. A metro line has already been proposed from the Huda city Centre making the location unbeatable. 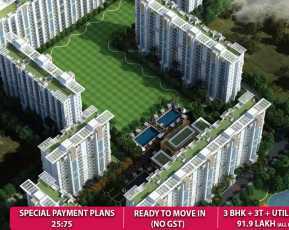 The EMAAR Gurgaon Greens complex is spread over an area of 13.53 acres. 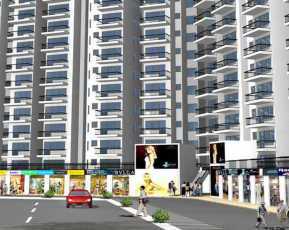 The complex consists of 3 BHK of 1650 sq.ft. area, each floor has just 2 apartments and Duplex Penthouse. 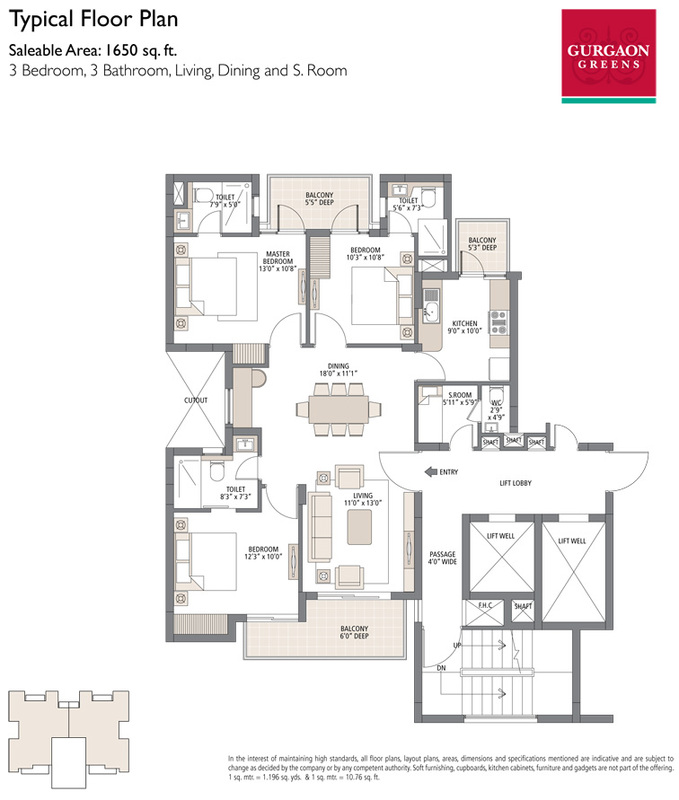 The layouts have been planned well with smartly done interiors with wood work, independent basement space and lifts. There are wide balconies and large windows in each apartment that give amazing views of the surrounding greens. The residential housing complex comes equipped with all the modern amenities including a well-equipped gymnasium. The complex has a society hall, a meditation centre, a swimming pool, a theatre, and a multipurpose hall. Safety of the residents is ensured by providing 24/7 security personnel. It further ensures the comfort of its residents through round the clock power and water supply. A water plant and a sewage treatment plant are there within the complex itself. There are numerous parks and gardens for kids to play and elders to relax. There is a separate jogging track and a tennis court for sports enthusiasts. Above all, a cafeteria has also been provided within the complex. 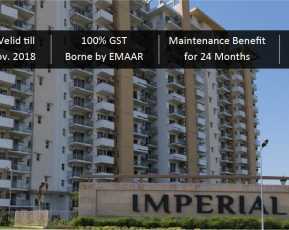 The EMAAR Gurgaon Greens price is INR 91.9 Lakhs. There are several friendly payment plans as well as home loan schemes available on the project. Emaar Gurgaon Greens is an awesome opportunity to own a premium luxury space for a modern and comfortable living. Based on 16 recommendations Would you recommend this Property?